Nobel Prize-winning scientist Donna Strickland did not have a Wikipedia page until she became a Nobel laureate. Her earlier attempts to write a page for herself were rejected because she was not famous enough. Within two hours of being announced as a winner of this year’s Nobel Prize in Physics, she was finally given a Wikipedia page. Only 17% of the current biographical entries on Wikipedia are about women, according to one analysis, and the site is regarded as particularly less on women in science reported by The Irish Times. 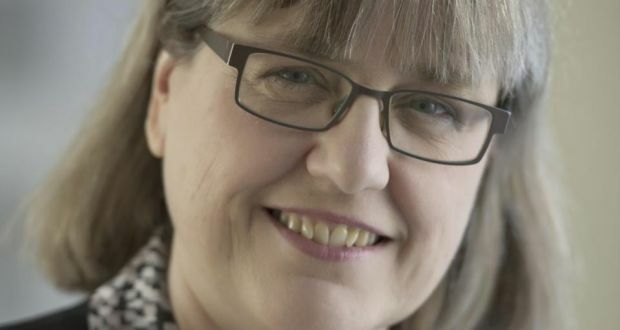 Donna Strickland became the first woman to win the Nobel Prize in Physics in 55 years.